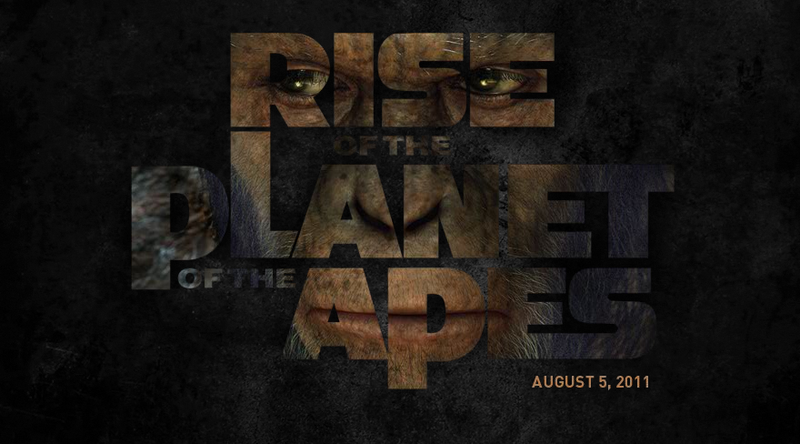 Here is a new clip from Rise of the Planet of the Apes directed by Rupert Wyatt. I was sold on this film after seeing the full theatrical trailer. It looks epic on the big screen too, so I can not wait to see this in theaters. The movie hits theaters on August 5th, and stars James Franco, Freida Pinto, John Lithgow, Brian Cox, Tom Felton, David Oyelowo and Andy Serkis. PLANET OF THE APES infographic is the perfect cheat sheet!